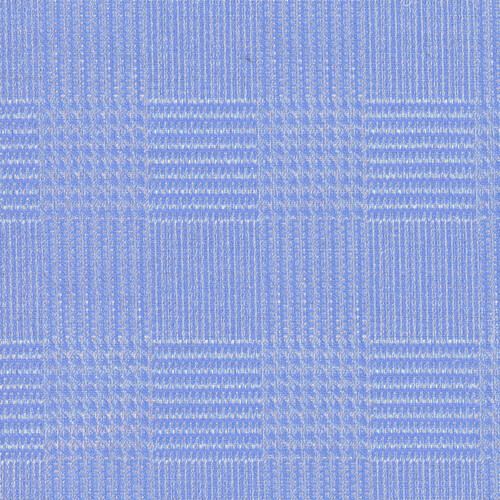 Poly wool blend is the best of both worlds, polyester gives the fabric durability and wool create a warm textured effect. 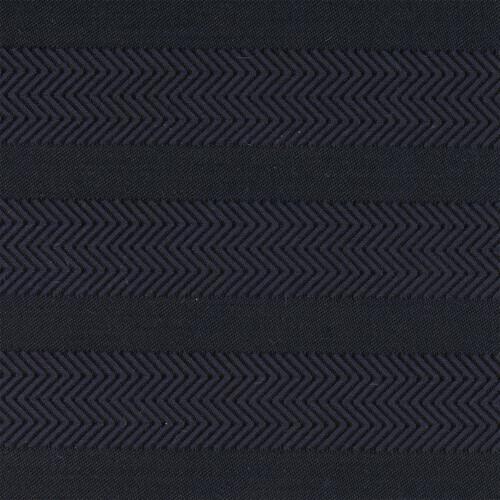 This classic stripe can be used for garments, trim, accessories. 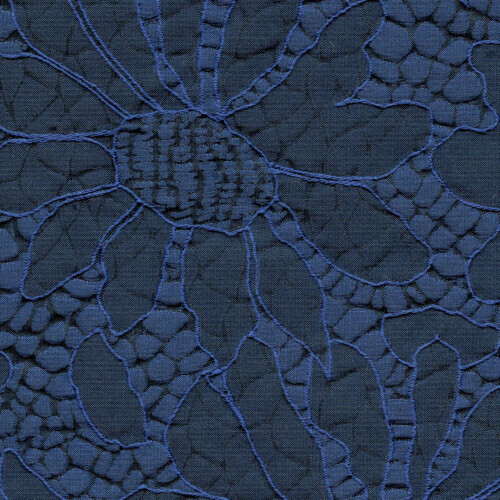 100% Polyester Jacquard, Large floral with texture, Slate blue, 62" width, Imported. 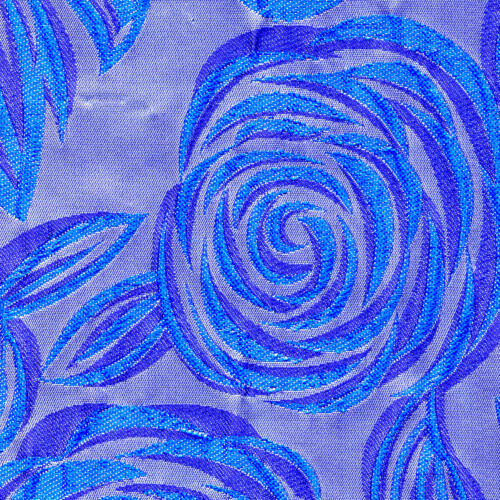 Perfect for apparel, light home furnishings, crafts or quilting. 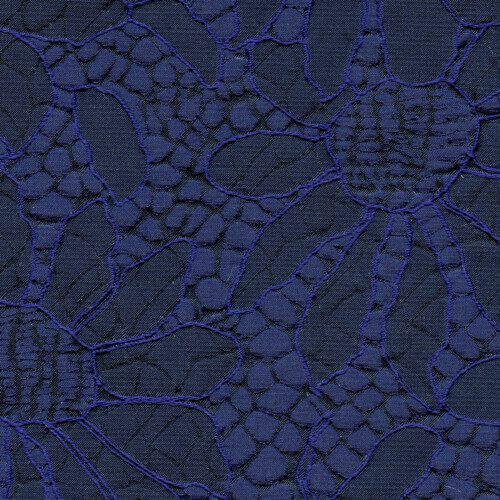 100% Polyester Jacquard, Large floral with texture. 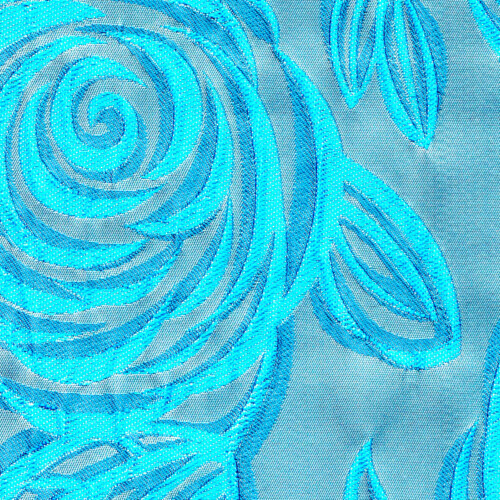 Perfect for apparel, light home furnishings, crafts or quilting. 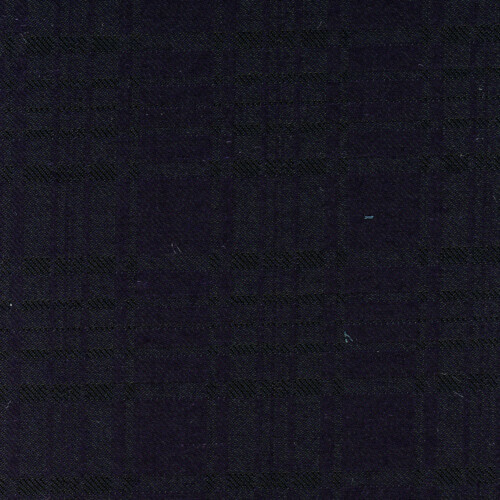 100% Polyester Jacquard Neat, Navy, 40" width, Imported. 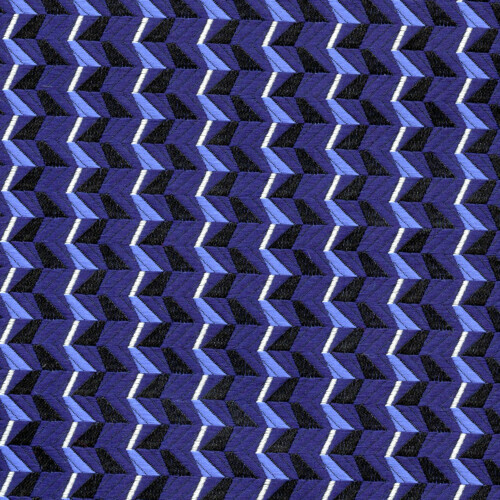 100% Polyester Jacquard,Vertigo, Navy, 40" width, Imported. 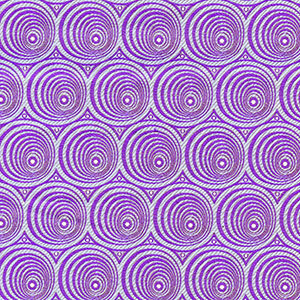 100% Polyester Jacquard Vertigo, Lilac, 40" width, Imported. 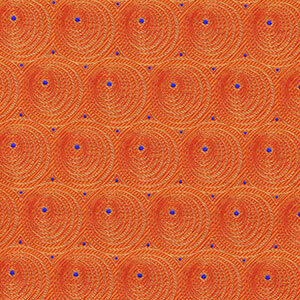 100% Polyester Jacquard Vertigo, Orange, 40" width, Imported. 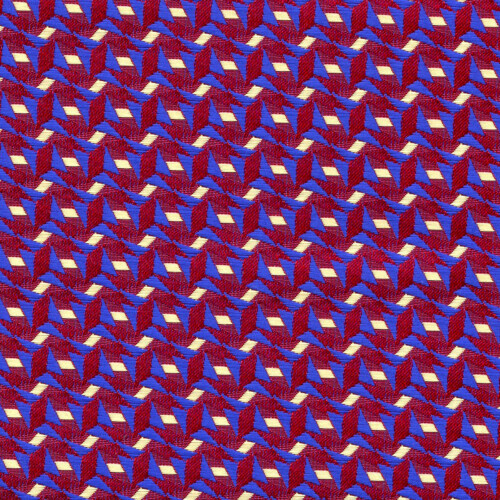 100% Polyester Jacquard, Geometric, Red, 40" width, Imported. 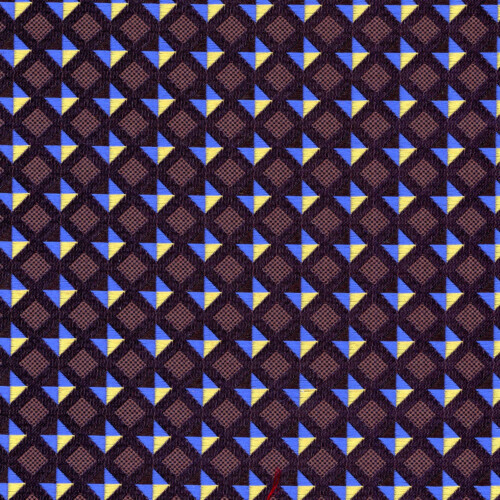 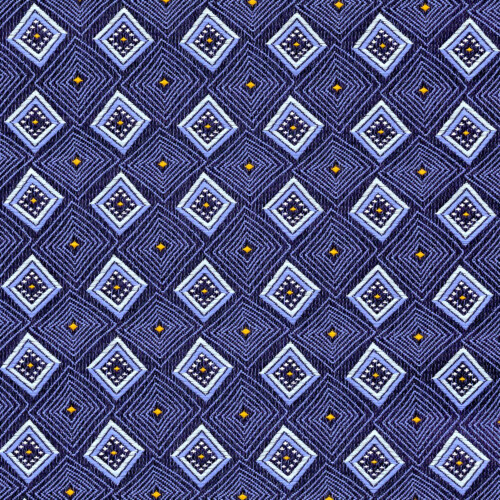 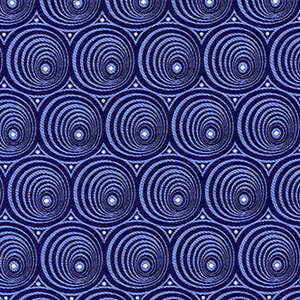 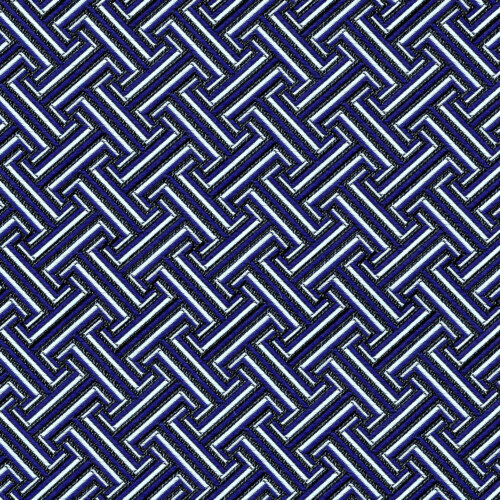 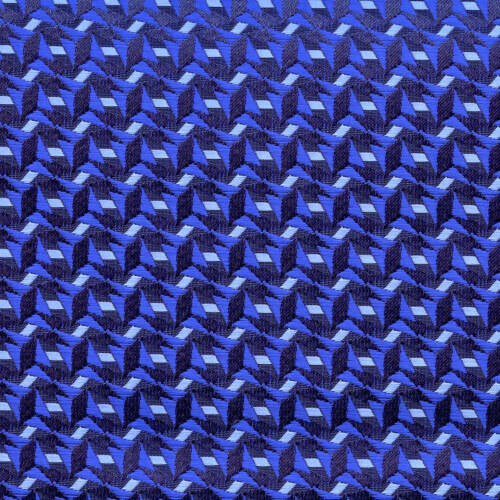 100% Polyester Jacquard, Geometic, Blue, 40" width, Imported. 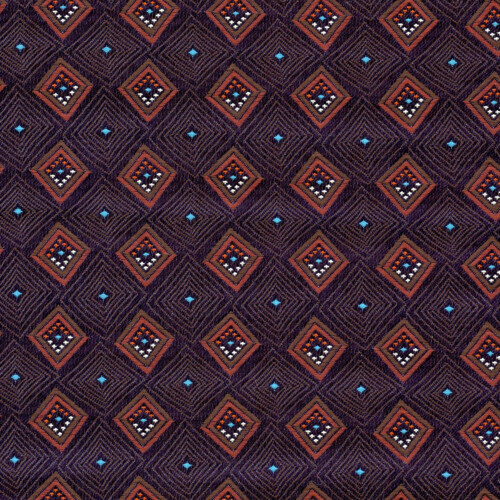 100% Polyester Jacquard, Neat design, Brown, 40" width, Imported. 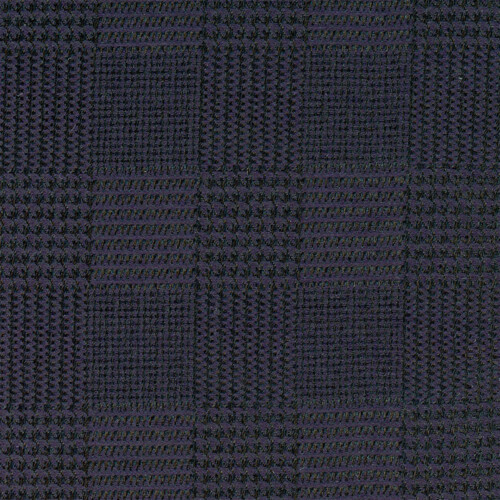 100% Polyester Jacquard, Neat design, Navy, 40" width, Imported. 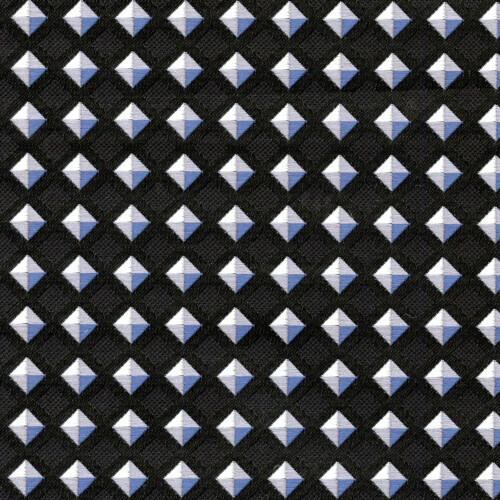 100% Polyester, Geometric, Royal/Silver, 40" width, Imported. 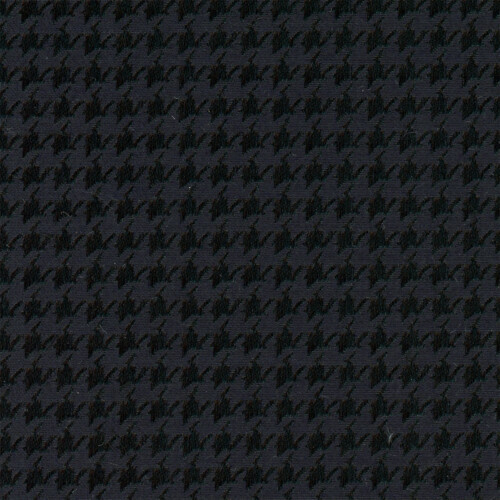 100% Polyester Jacquard, Greek Key, Slate, 40" width, Imported.